Organizing a wedding should be one of the most exciting things that we may do at some point in our lives. However with so much to organize it can sometimes be a little overwhelming! 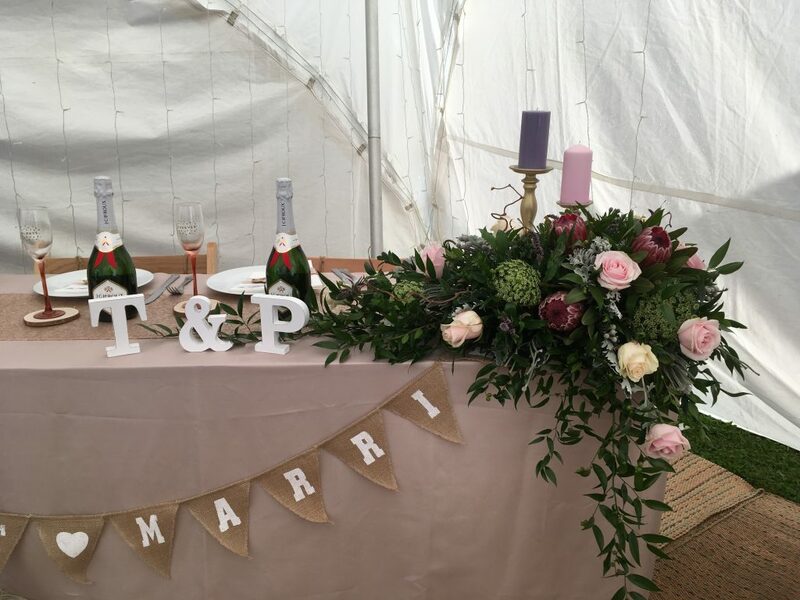 A & T Cooper have a dedicated team of florists that are on hand to make arranging the flowers as easy and as fun as possible for you. You may know exactly what you would like or you may need complete assistance, either way Kellie and Jan are available to give you all the care, consideration and time that you need. 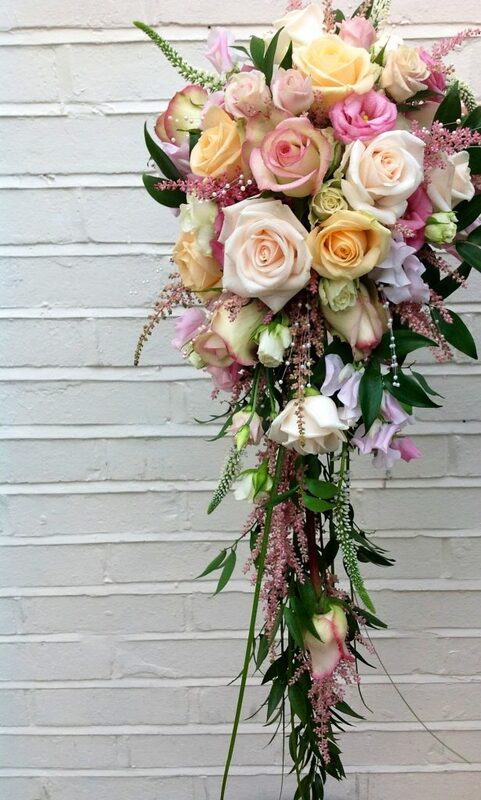 No request is too small, from buttonholes to bouquets, floral arches and stunning floral arrangements. Below you can see some of the work that we have already created.